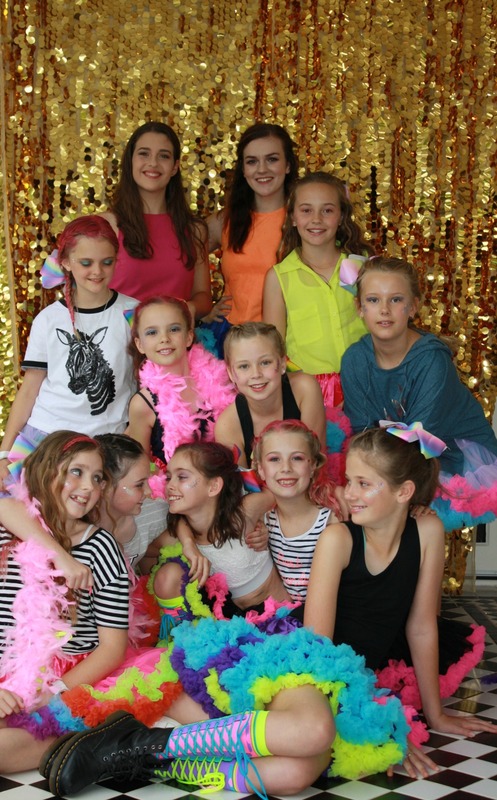 Our Glam Parties Perth make for a super fun girly get together. Your Glam Party Hosts a will give expert advice on styling. 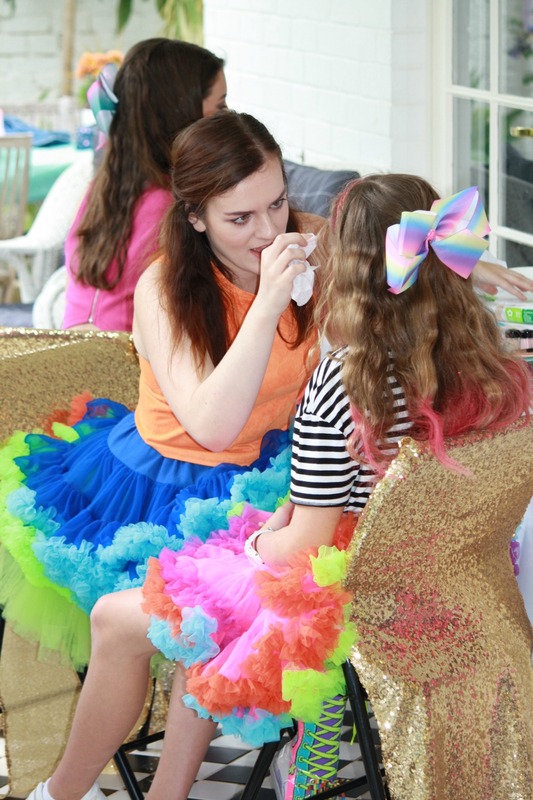 The looks created can be fun or can be tailored to a theme of your choice. 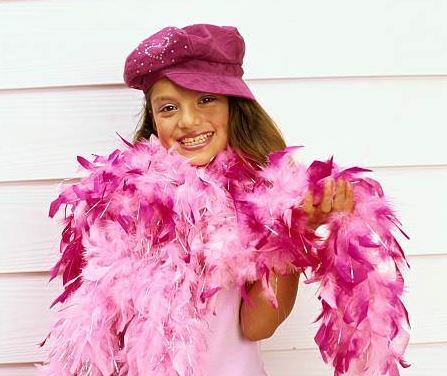 Just tell us and we will ensure your glam party is the absolute best transformation party anyone has ever been to. 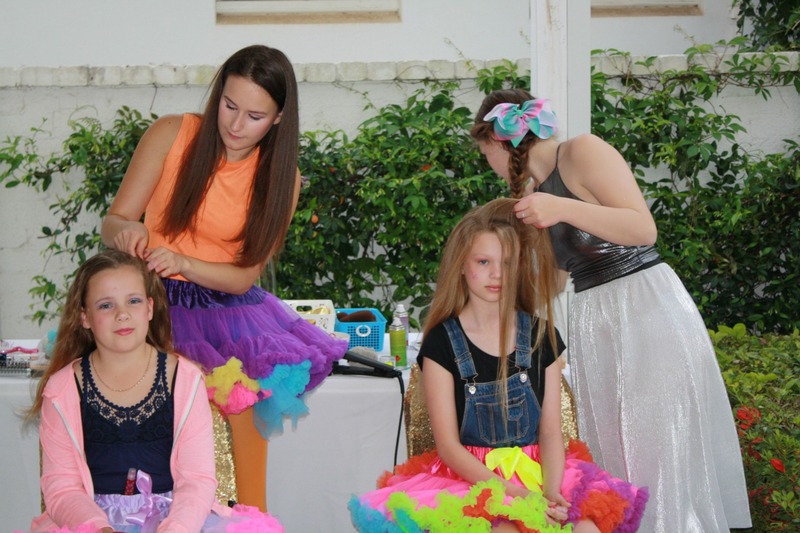 We tailor your party to the age group - from 8 years to 13 years! 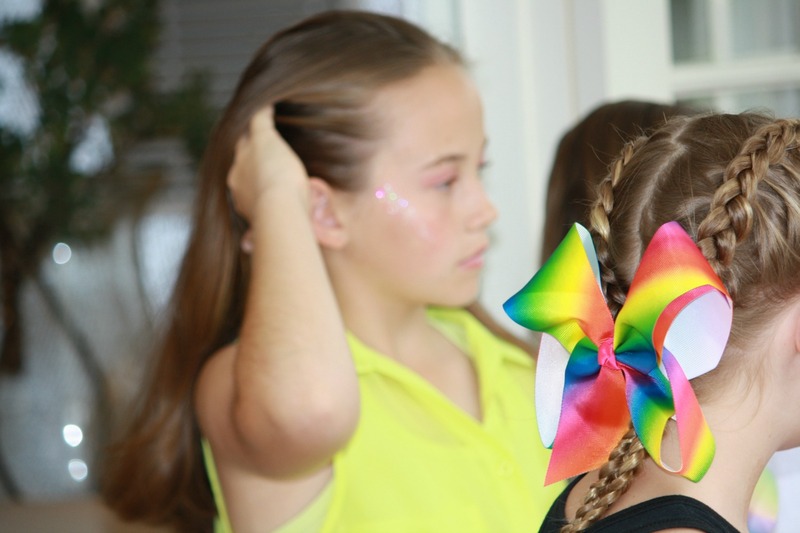 Braids, glitter, hair tattoos, feathers, silly selfies, friendship games and more! 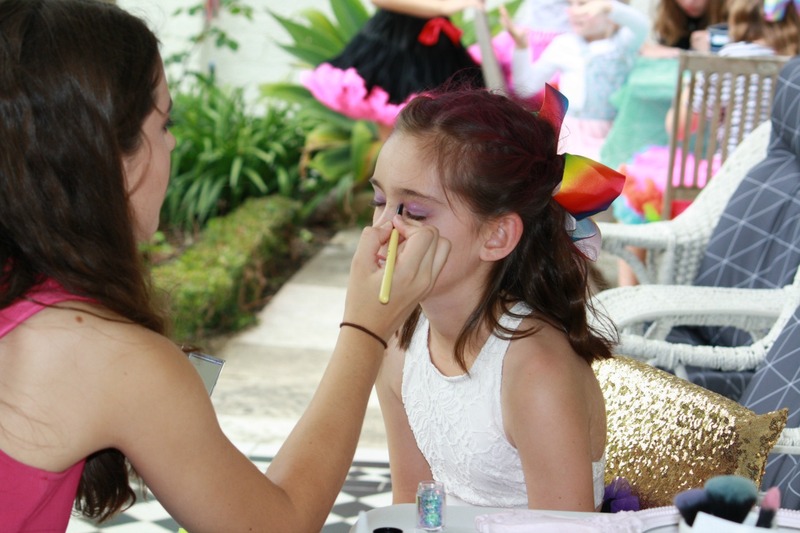 We ask you provide two tables and 4 chairs for the Hair and Makeup Stations - we encourage you to use your phone to capture Glam-Makeover Catwalk Finale Moments!